Help Wright MS every time you shop! AmazonSmile! : Every time you shop on Smile.Amazon.com, 0.5% of the purchase price will be automatically donated back to WMS. ***Be sure to bookmark and shop through smile.amazon.com to support us every time you shop. Target: Every purchase on your target Red Card gives 1% back to WMS (ID#32994). 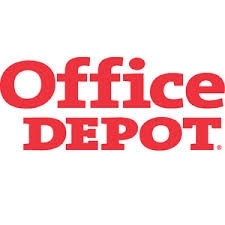 Office Depot: Shop at Office Depot (in-store or online) and WMS will receive 5% in credits for free supplies! (ID# 70010335) You can also enter previous purchases by entering them here. 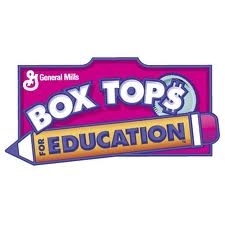 Box Tops For Education: For a list of participating products, click here. Turn in your box tops to the main office. Coke Bottle Caps: Please donate your Coke Bottle Caps to the front office. Coca-Cola offers a program where you can enter codes from the plastic lids off Coke bottles. Codes are available on products like soft drinks, water, Powerade, Nestea, and Barq's. The code is located on the underside of the bottle cap or inside cartons. You can also enter a product code by clicking here.